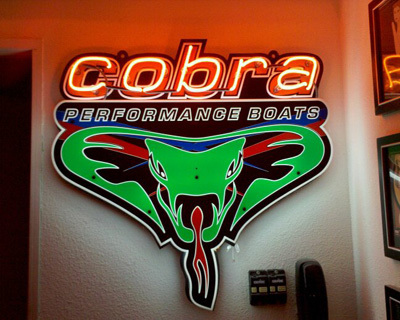 CUSTOM DESIGEND SIGNS OF ALL TYPES NOT LIMITED TO NEON. Looking for the perfect piece to complement your home bar or entertainment area? Need to ignite your pool hall with color? Want visual cues to let patrons know what's on tap? Our stylish novelty signs make an unforgettable first impression - with bold, rich colors and riveting images, they'll add pizzazz to any party. Celebrate with neon brilliance or the superb picture quality of a lightbox. PowerSign Bar and Recreation Room Signs Turn up the fun factor in practically any space by providing plenty of light and color. We blend artistry and function into eye-catching pieces that enhance your home or business with sleek sophistication. llectible signs featuring beer, cards, pool, and home theater products in aesthetically pleasing styles and shapes.